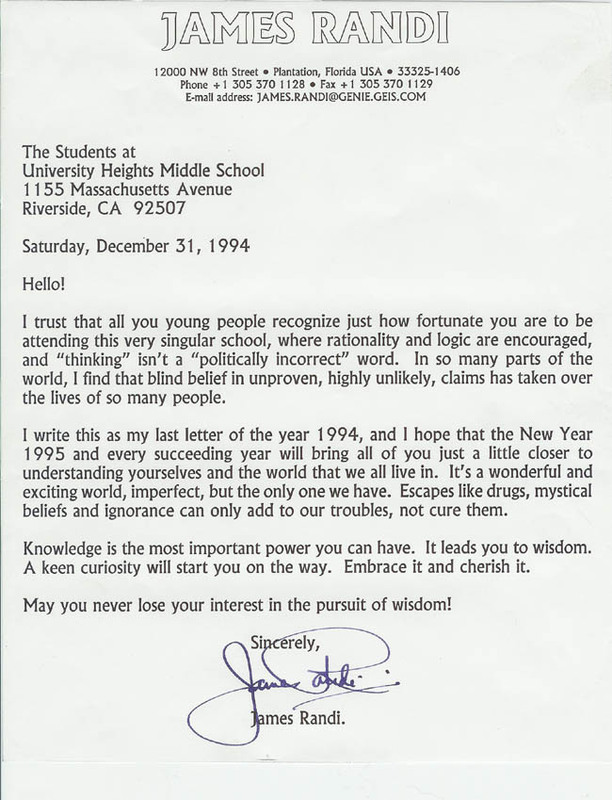 James Randi is one of my heroes, pure and simple. I first read his work years ago in Skeptical Inquirer magazine. When I began teaching science, it rapidly became clear that many, many students do not have the critical thinking skills to tell fact from fiction. As a result, I now use magic and "psychic powers" as part of my curriculum, to help stimulate critical thinking. 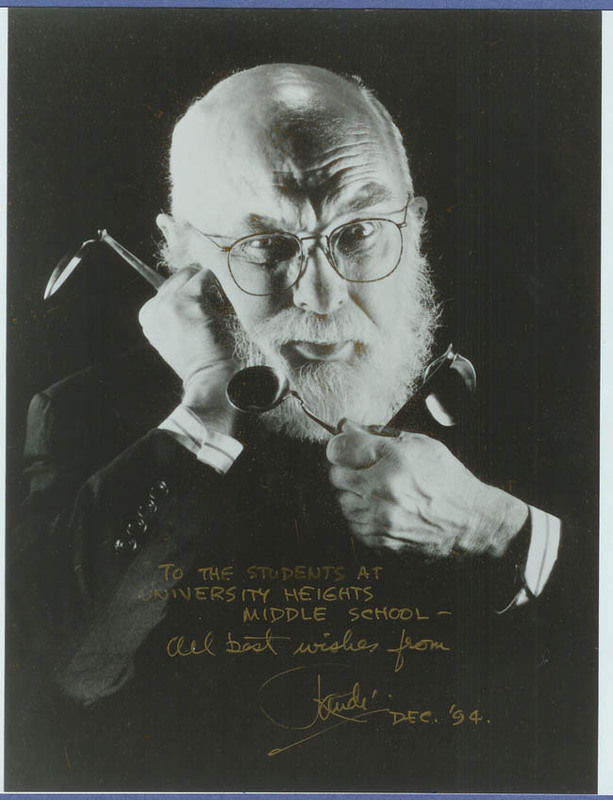 James Randi hs been a HUGE influence on me, and by the time his picture is put up in class, my students know his work well.